A great blue heron pauses its preening for a brief yawn on a rainy January afternoon. 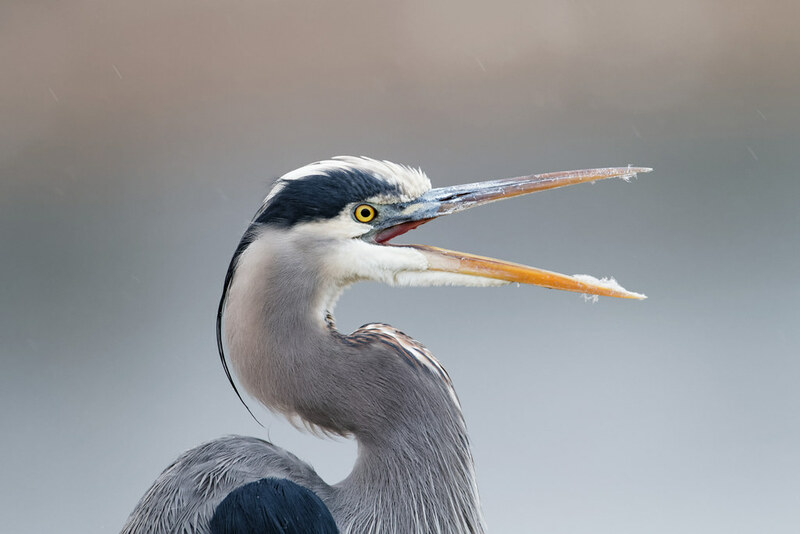 This entry was posted in Birds and tagged auto tour, great blue heron, preening, rain, Ridgefield National Wildlife Refuge, River S Unit, Washington, yawning. Bookmark the permalink.